The Frank food Company is extremely lucky to have partnered with our farming group led by Emily Sutanto from Bloom Agro. 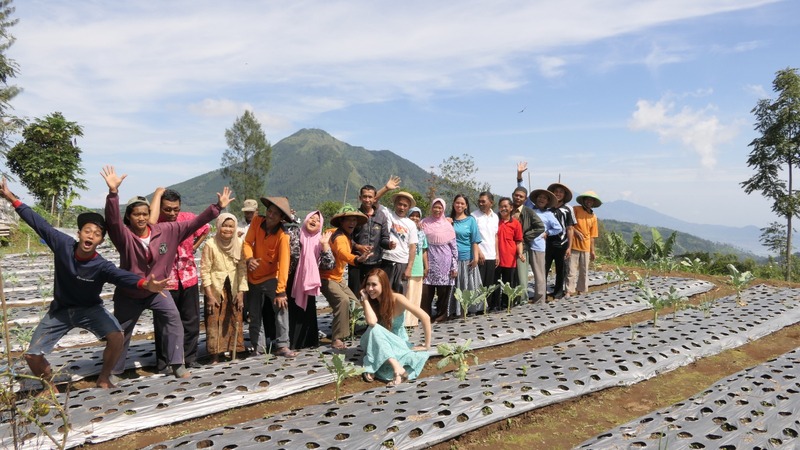 Not only are they the first veggie farm in Indonesia to receive international Organic Certifications from the EU & Japan, they're just great people to work with. The location is great for 2 reasons. 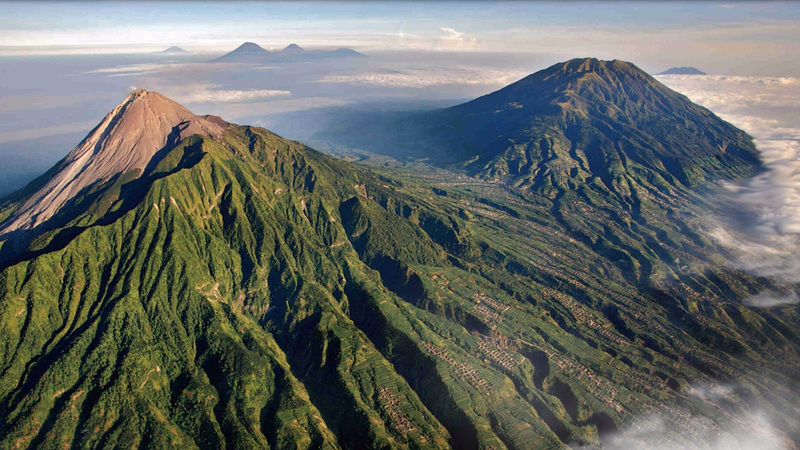 The first is the because they located in an elevated position between Volcanoes Merapi and Merbabu providing nutrient rich soil in which almost anything grows. The second is the location in the region. The farm is located less than 2 hours north of Yogyakarta meaning we can get vegetables to Singapore quickly without long freight journeys. Better for the veggies and better for the environment. So no one in the business(yet) is actually named Frank! We wanted to pick a name that represented our approach to working with food and farmers. Open, honest or Frank if you will. 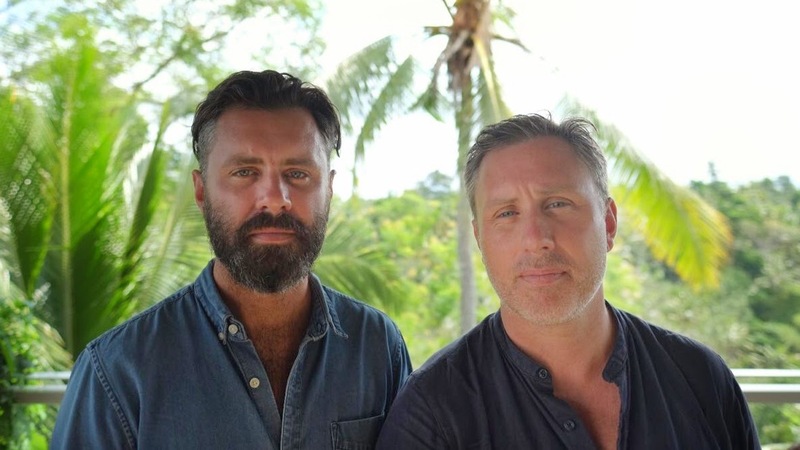 With Duncan’s background in restaurants and Liam’s in marketing we have both seen large corporate food companies muddy the waters with on-pack images of happy farms or using words like ‘organic’ or ‘farm fresh’. Built into the Frank DNA (and name) is a promise to be brutally honest about the source of our produce, the farming methods practised and the compensation for hard work the farmers put in. We do our best to deliver on this promise by featuring the farmers in videos, spending time at the farms ourselves and inviting customers to visit the farms themselves. Get in touch if you are interested in visiting. So setting up a farm on the side of an active volcano seems doesn’t seem the greatest idea. But there is a good reason for it. The ash produced by volcanoes creates a soil condition called Andisols. These are nutrient rich, allow ease of root penetration and have excellent water holding capacity.